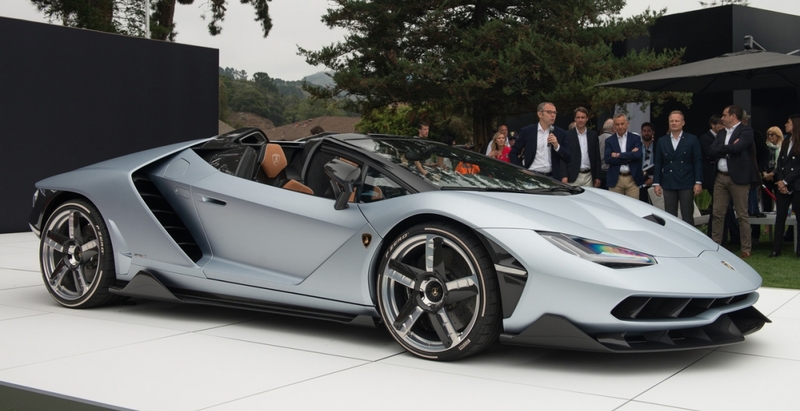 The most unique car models at Pebble Beach event! 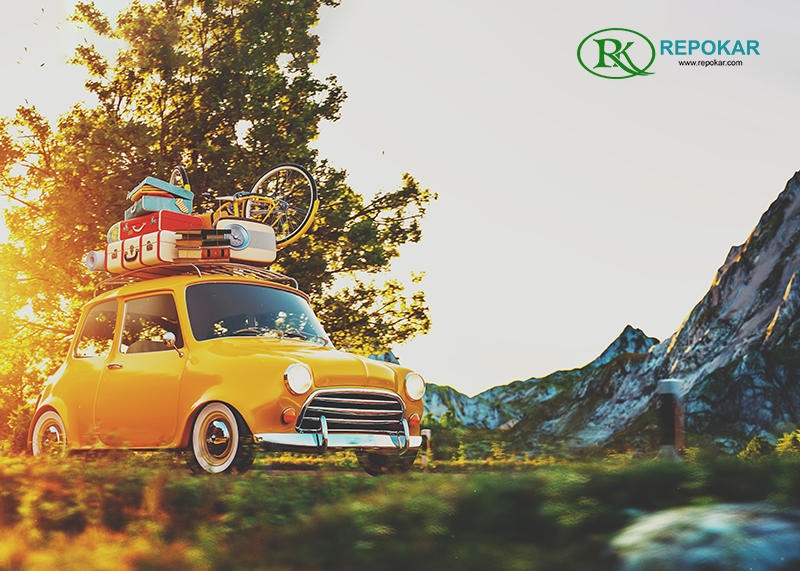 Car enthusiasts and car lovers now what's the most expected car event of the year, don' they? 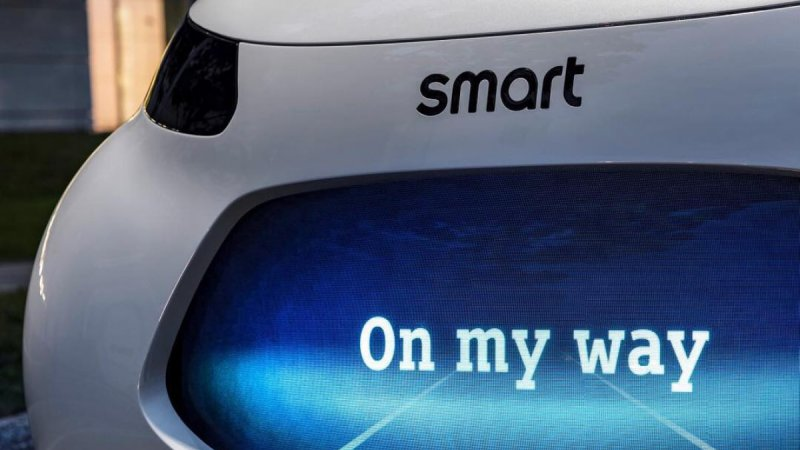 Of course we're talking here about the Pebble Beach event. 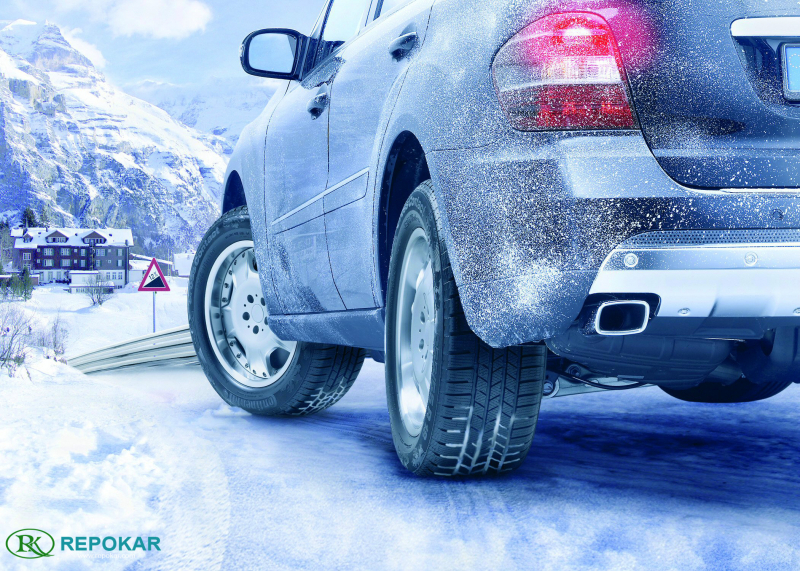 Car enthusiasts and car lovers now what's the most expected car event of the year, don' they? 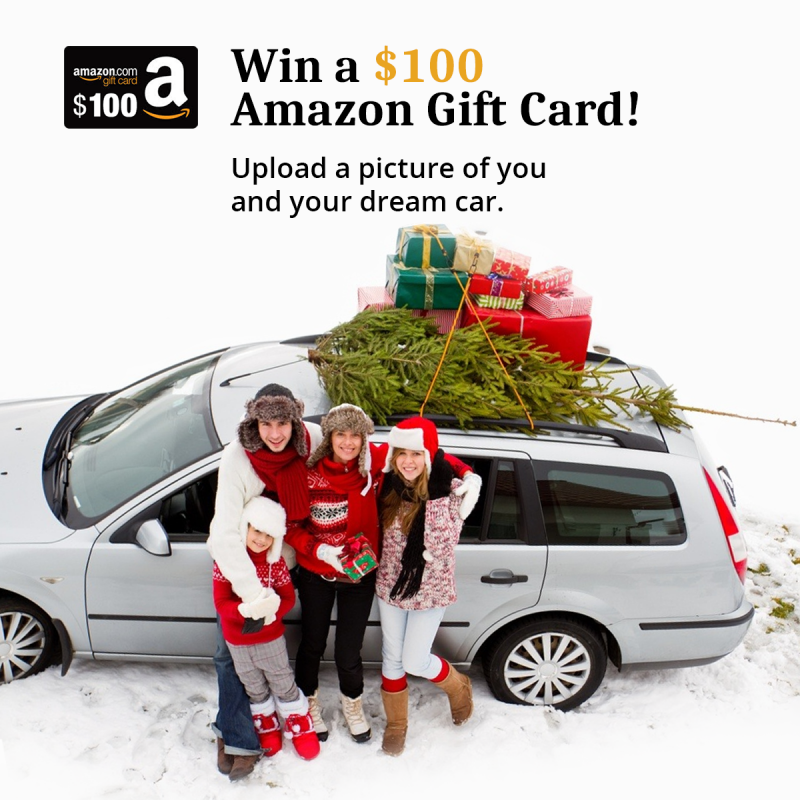 Of course we're talking here about the Pebble Beach event. 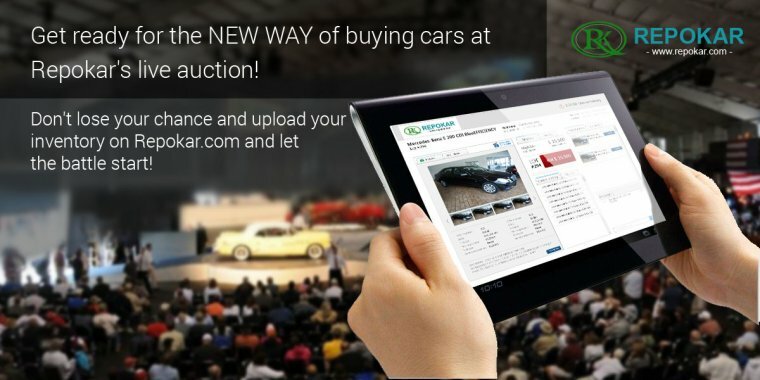 Here are some cars you could meet at the event, first of all let me say these models are completely different from the ones you usually see on the streets, and that's what makes them special: legendary classics, unique race cars and limited edition luxury cars, all of them only at Pebble Beach. 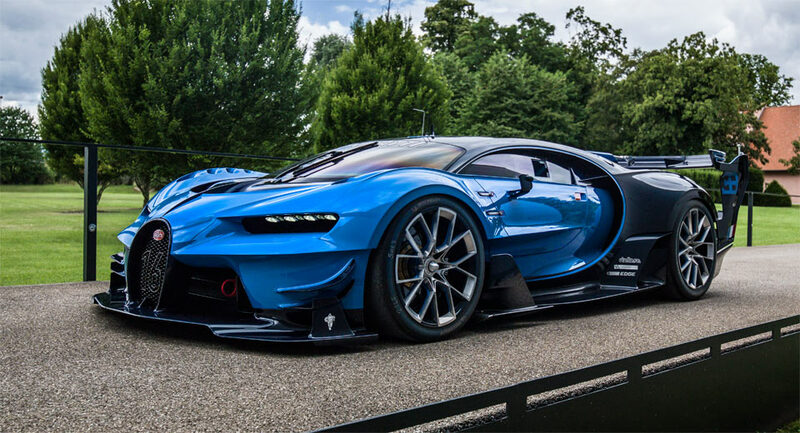 Look at the one of a kind Bugatti Vision Gran Turismo, it was recently bought by a Saudi Prince along with a matching Chiron. 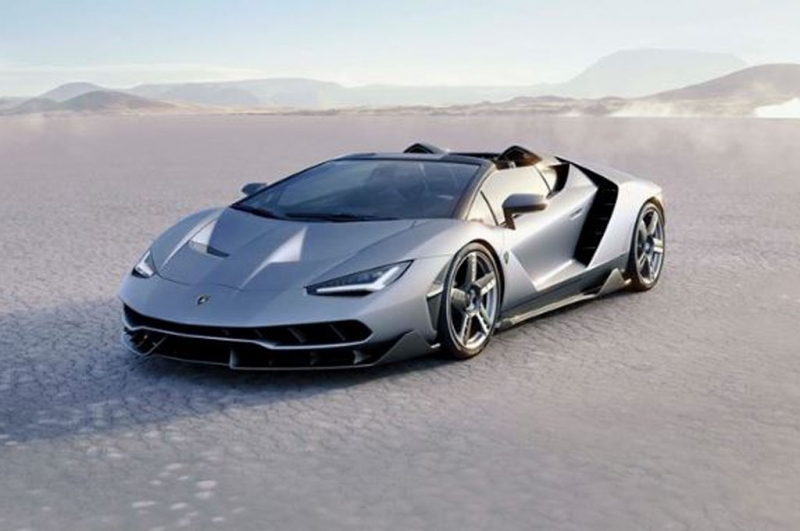 The next model is a Lamborghini Centenario Roadster, it was only revealed to the world last weak, but is already sold out. 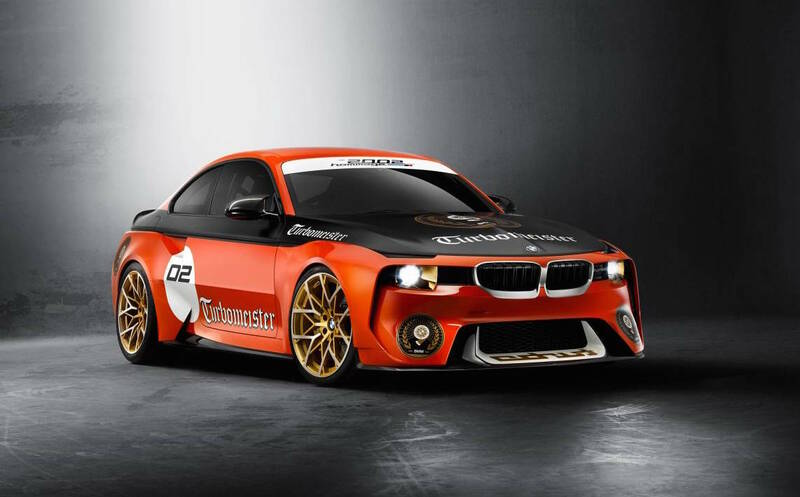 The orange vehicle from above is a BMW's 2002 Homage with its latest livery, a ägermeister-themed affair called Turbomeister. 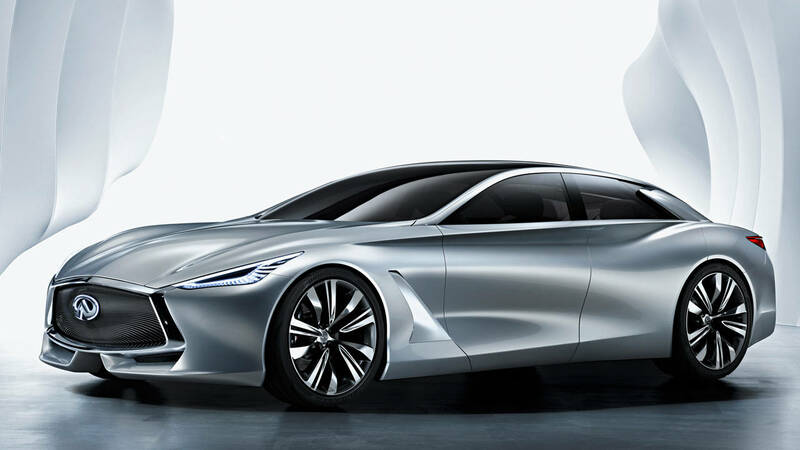 Don't forget about this silver Infiniti, the Q80 Inspiration Concept, that might be a bit old but still great. 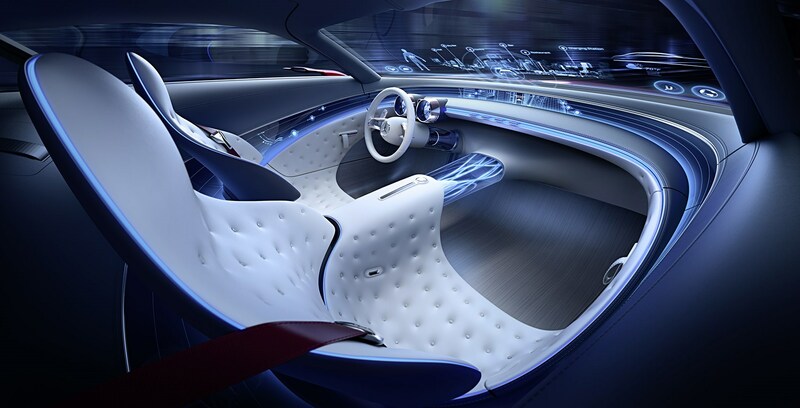 The long automobile with this large and modern saloon is a Vision Mercedes-Maybach 6, it was revealed in Monterey this year, and was named the 6th because of its 6 meters. 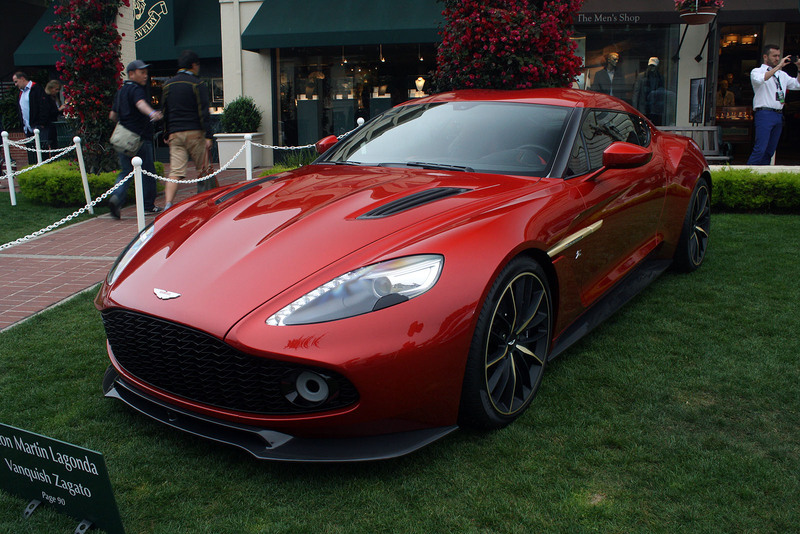 The new Aston Martin Vanquish Zagato coupe is also a car which couldn't miss the event, being one of those 99 super cars built makes it special, but also you can't deny its beauty. 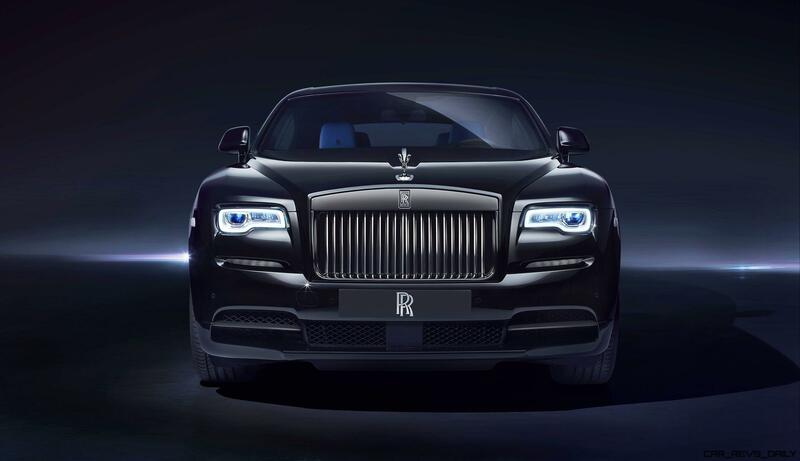 The next model you see is a Rolls-Royce Wraith Black Badge, even its name makes it exclusive. 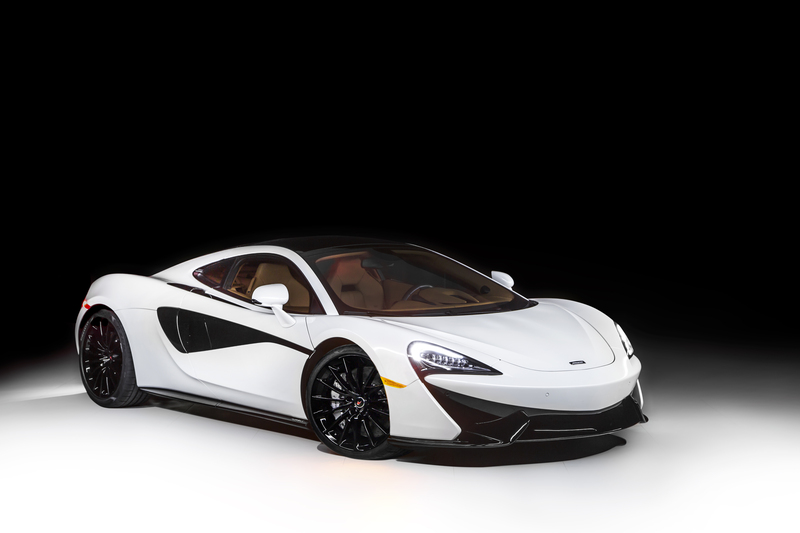 McLaren 570GT customized by MSO has a special touchy design, plus an electrochromic panel to replace the normal glass roof. 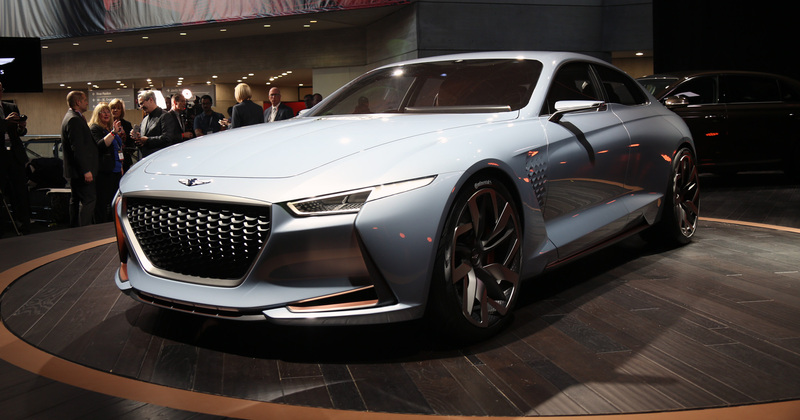 There's a light blue car here called Genesis New York concept, even though it was in Monterey the name didn't get changed. 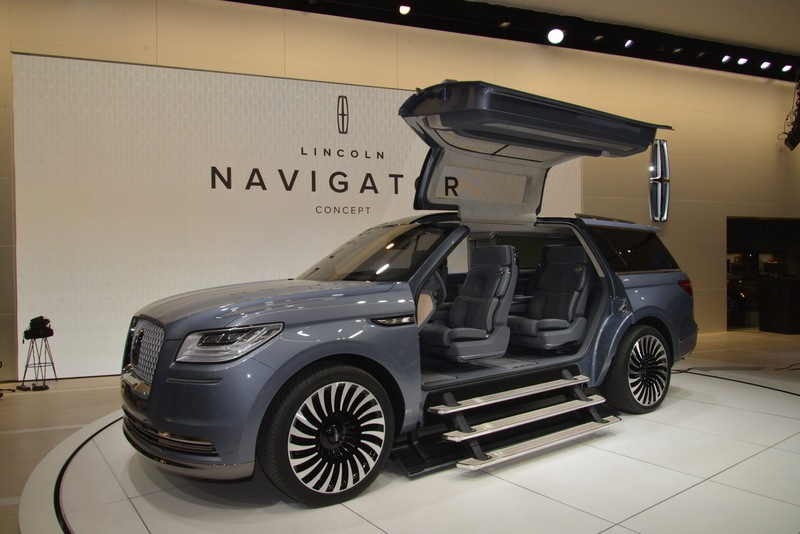 Here's a Lincoln Navigator concept also, considering this year Lincoln was named as the most trusted brand by US costumers, it's already a great vehicle, while the two regulation concept spots just prove that. 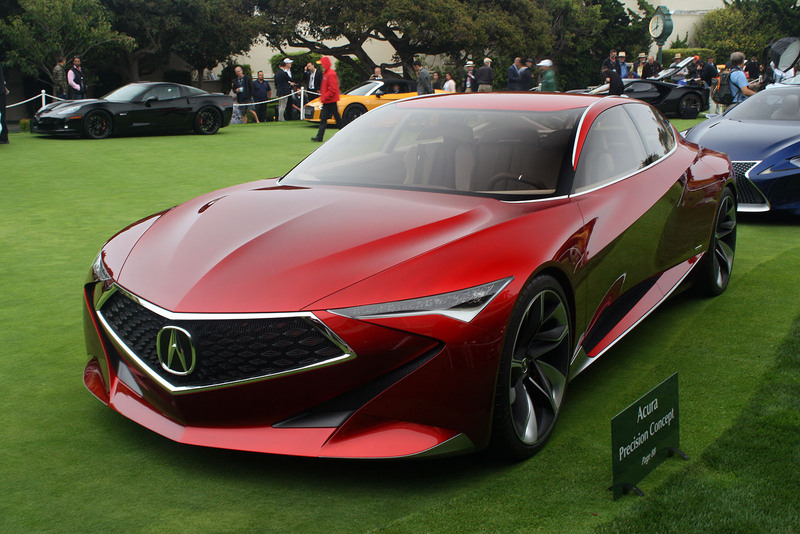 Acura Precision Concept has those suicide doors which deserve taking a place at the event after the Detroit show this year.